To describe Manuel le Saux as one of the worlds busiest trance DJ’s can almost seem like an understatement. With a bulging gig diary that takes him around the world on an almost weekly basis it’s a testament to his hard work and dedication that he manages to keep both his production output and more importantly his production quality, as high as it is. 2013 saw his debut artist album “First Light” released to critical acclaim. He also had no less than 7 single releases not to mention the launch of his new record label Extrema Global Music. 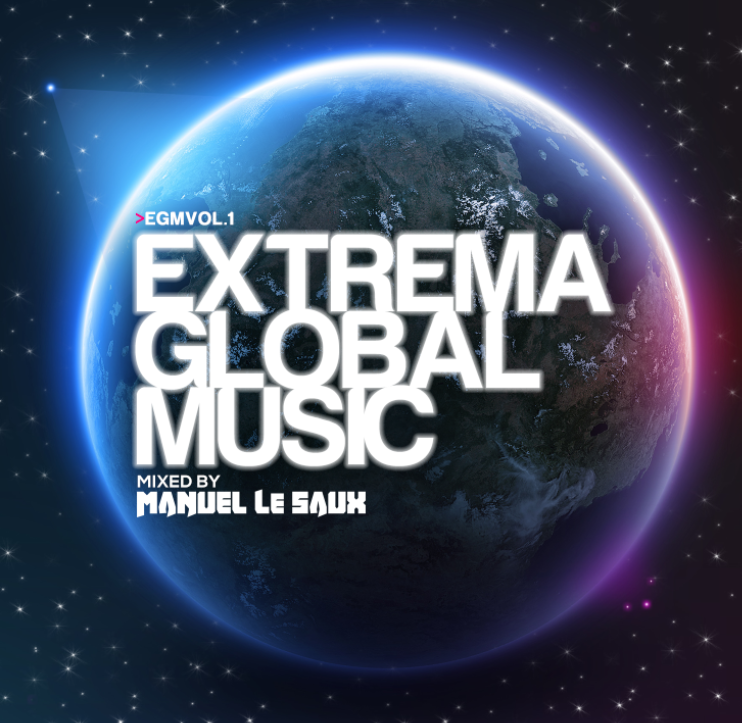 Fast forward to 2014 and the label is making huge waves on the scene and with a second artist album in full flow, Manuel now delivers the first Extrema Global Music Compilation. As always, when Manuel flexes his DJ muscles the world sits up and listens and this compilation is further testament to that. 15 tracks of pure unadulterated class including John Askew, Darren Porter, Estigma and Gary Maguire to name just a few. Manuel’s momentum on the world stage is building on a weekly basis. Triumphant live performances and productions of a quality that are second to none seem guaranteed to ensure that he will get to the very top. Take one listen of this album and you wil know exactly why!! 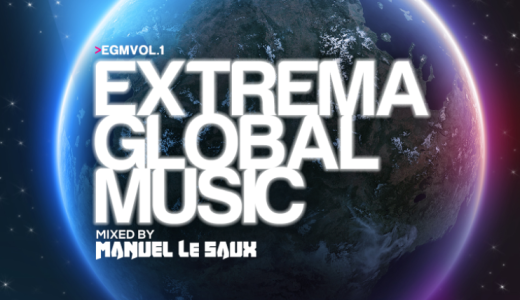 This is Extrema Global Music….. This is Manuel Le Saux!!! © 2019 Manuel Le Saux. All Rights Reserved.